I think at one point or another just about everyone takes a moment to ponder their own death. Certainly no one knows the exact moment that it will come, but now science is inching closer to giving us that information. Researchers in Finland and Estonia have determined that elevated levels of four biomarkers may indicate that otherwise healthy people are more susceptible to illness and are more likely to die within five years. Scientists involved, who refer to the test as a measure of general “frailty”, were so skeptical of the results from the initial 9842 participants they included an additional 7503, just to verify their results. Things don’t look good for Fry. 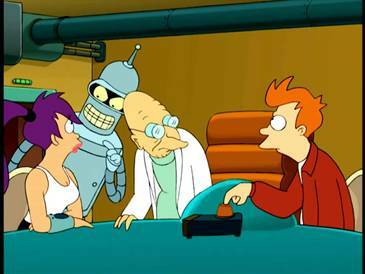 Maybe in the future we will have Futurama‘s Death Clock. 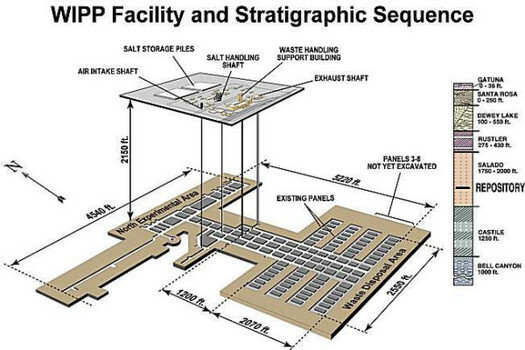 Authorities in New Mexico are now prepared to send workers back into a salt mine that is being used to house nuclear waste left over from the creation of nuclear weapons. The facility was shut down when airborne contamination monitors tripped and secured the ventilation for the facility. While there was a small release to the desert surrounding the site, there was no danger to the public. The isotopes detected by remote monitors corresponded to the materials known to be stored in the plant. My only real concerns here are that they seem to think that everything is fine despite the fact that they haven’t determined the cause yet. This all seems a little hasty. Now it’s time for one of my favorite branches of science, the branch where we shoot lasers at stuff and see what happens. (I’m pretty sure this comes from watching too many science fiction movies as a kid.) Scientists at the National Institute of Standards and Technology have discovered a new quasiparticle that acts much like a drop of water. 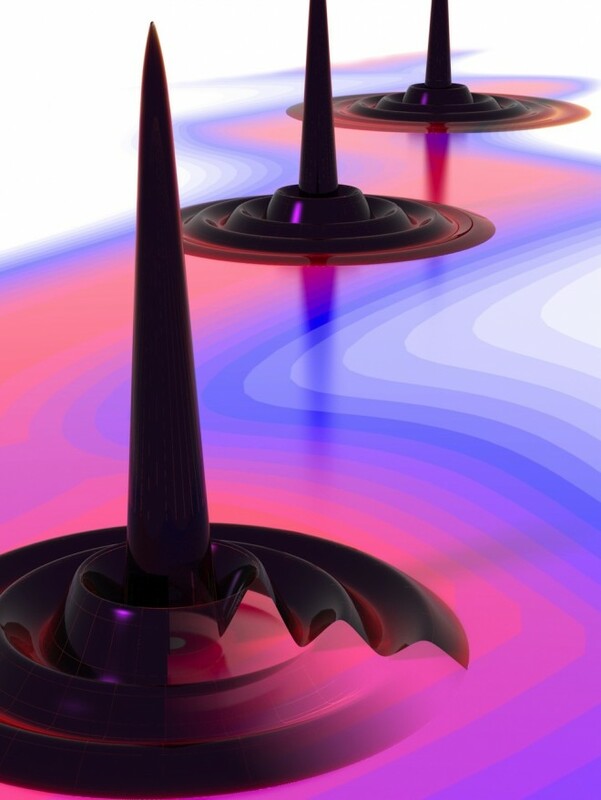 Researchers discovered this unexpected response while pulsing a laser at a semiconductor. While there are currently no practical uses for this new information, it will help provide insight into how these materials work, and may lead to improvements in all kinds of things sooner than we think. This article also provides a wonderful, plain English description on how conductors and semiconductors work.